← Exciting News from Robin! In esoteric and spiritual practice, the use of taste brings us to a place of harmony with the natural world. If we make healthy choices those foods we eat honor the earth and her bounty. In ritual, the blessing and consumption of cakes and ale, signal to the consciousness that return to the mundane world is at hand. Foods and drink given as offerings or libations to Deity are expressions of our gratitude and devotion. And, in specific spiritual practice, certain taste sensations that occur during meditative work can signal transformative changes that are occurring in the physiologic state. Those who practice certain breathing protocol that incrementally open the senses at physical and subtle levels often report a metallic taste in the back of the throat after a particularly deep experience. Scientists, who have weighed in on this sensation attribute it to a detoxification that has been stimulated by the change in brain patterns (commonly occurring in altered states). Our sensation of taste keeps us healthy and adds to the enjoyment of having a physical body which is used to explore and enjoy this world. The spiritual and physical sensation of taste are intrinsically connected as anyone who is a foodie will attest; with food being a spiritual experience of bliss as it satisfies the needs of the physical to explore the gastronomic delights. A favorite component of many pagan rituals is that of the sharing of ‘Cakes and Ale” and the offering of blessing of “May you never hunger” or “May you never thirst”. This simple act of sharing food and drink brings the participants back into a state of being grounded and re-connection with the physical body and earth after rising on the planes of sacred work. The cakes and ale are blessed (often by those representing God and Goddess, or priest and priestess) and given in love and perfect trust. We see similar spiritual communal sharings in the taking of the Holy Communion or Eucharist in the Christian practices. The wafer represents the body of Christ and the Wine the blood; thus making the arcane sacred and the sacred the fuel of the arcane. 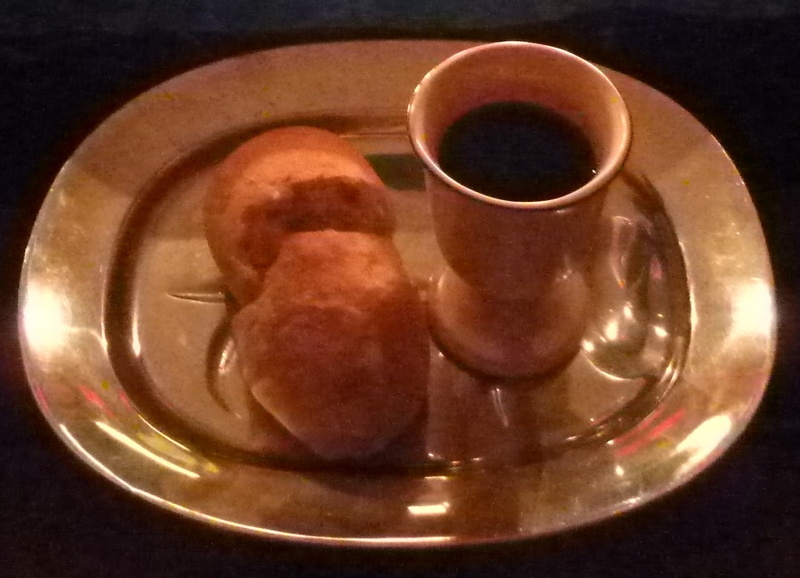 Throughout all spiritual practices we see the breaking of bread, sharing of food and drink or offering of special foods as a way to honor the individual, the divinity within that individual and the space of their connection to the Divine. We eat not only to sustain our life, but also to feed the physical body that is our earthly vessel. To be most effective in our spiritual work, we must be (w)holistically balanced in body, mind and spirit. This concept is the basis of a dedicated Yoga practice. In its truest form this path of spirituality embodies not only the Hatha (physical exercise) component but incorporates the attention given to the foods ingested, the practice of meditation, the work of service performed and more. Any who have an energetic practice (Kundalini, energy healing, etc..) know how important it is to replenish and feed the body foods that are nourishing and renewing. This is not to say that you have to be on a vegetarian diet or no sugars/alcohol allowed. What is important is that you are fueling your body primarily with those foods that are supportive and the occasional indulgence of a dessert, drink or other treat is part of a general state of temperance and balance. The other aspect of this practice is that of giving thanks for what we eat. Acknowledging that our food is sacred and thanking the source that provided it. This is the act of envisioning the food as vibrant with energy and life that resonates with the vibrant and living energy that makes up our physical and subtle bodies. When we honor our bodies with the choices of food we make we are honoring ourselves as a Temple of the Sacred. 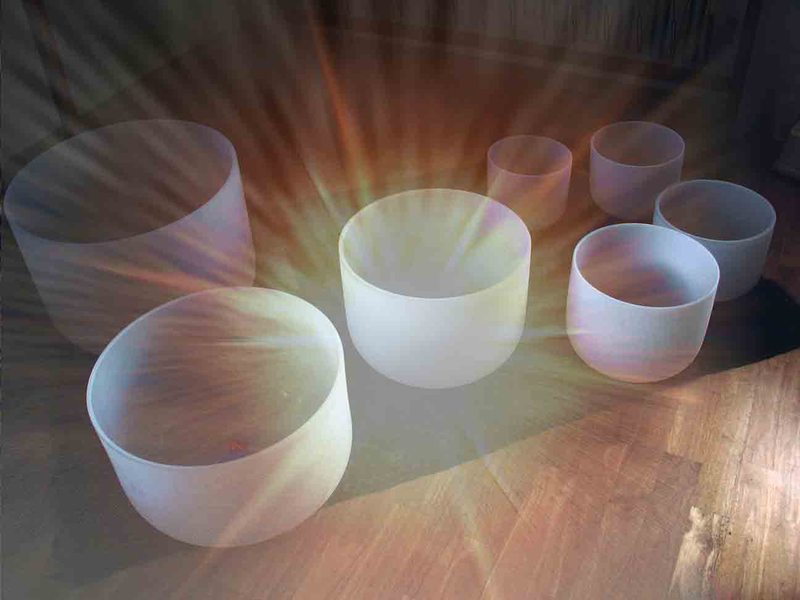 Place this connective experience in the setting of a ritual or contemplative meditation and you have a recipe for re-creating and re-membering the effects of sacred space. The smell of incense and the giving of cakes and ale create indelible memories in the mind’s eye. Using the same incense or making offering to Deity of the same cake and/ale takes you back to the power of transformation. As we become more discerning in what we place in our bodies, the taste associated with those foods heightens and becomes the stores of memory of a space of gratitude and space of satisfaction. Taste holds the key to recalling those moments in your life that often become the touchstones of change and growth. The memory of a favorite food and the love associated with its preparation become the holographic image projected with the first bite of that food again. We can use this sense to bring us immediately into the time and setting that was at hand when we first experienced this food. This is a simple exercise meant to heighten your awareness of the connection between taste and memory. You will follow the same protocol for three days, selecting a different food for each that you have had before and associate with a specific memory. Day One: Select a food that you strongly associate a pleasant memory with. Day Two: Select a food that you strongly associate a negative memory with. Day Three: Select a food that you would like to hold the memory of an experience you create while in contemplative space. Begin each session sitting in a space where you will not be disturbed. Take a few deep and cleansing breaths to relax and center yourself. Pick up a piece of the food and with your eyes closed slowly chew it, savoring each bite. Become aware of the taste and texture of the food. Take another bite and now open your inner visioning to recalling the memory that is the focus for this tasting. Again, chew the food slowly, engaging all of your senses in this process. Finish the food and allow the memories to move through you. When you feel complete in the experience spend some time recording your experience in a journal. Use the same protocol with the other two memory foods. When you have completed the cycle, read through what you have written. This information can be used to actively create specific memories with food. Food As Medicine: How to Use Diet, Vitamins, Juices, and Herbs for a Healthier, Happier, and Longer Life by M.D. Dharma Singh Khalsa M.D. This entry was posted in The Five Senses and tagged aroma, cakes and ale, eucharist, Five senses, magickally human, memory, ritual, subtle bodies, taste, the Divine human. Bookmark the permalink.